It’s strange sometimes how blogging and acting mix. During my nearly 3 years blogging, it’s been amazing to see both worlds collide and cross over in all shapes and sizes. From my blogging friends watching me acting, meeting people in both industries and to just blogging about acting, the lines really blur when it comes to all creative work. And some amazing opportunities have come from both lines of work, as I’ve recently discovered. 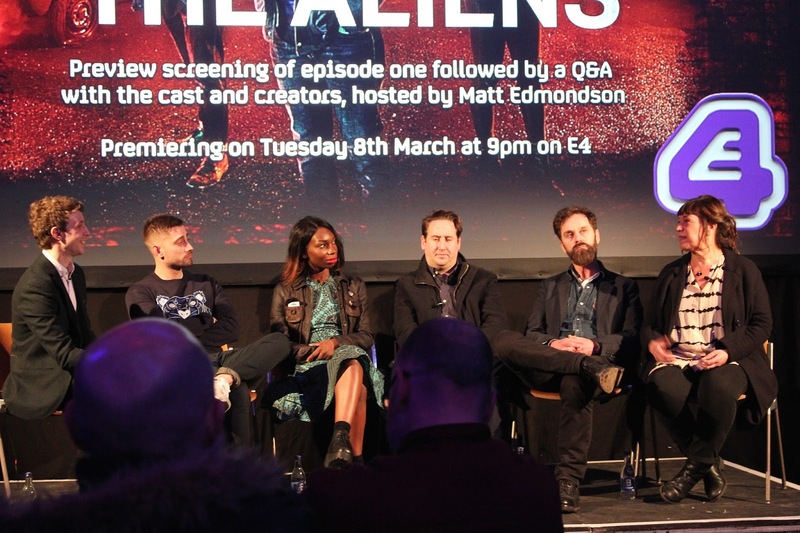 Since last year, I’ve been talking with Channel 4 about some of their creative opportunities that are coming up, and last week they invited me to the premiere and exclusive party for E4’s new comedy drama, The Aliens. As you can imagine, as an actor this is pretty much one of the best invites I could ever get! 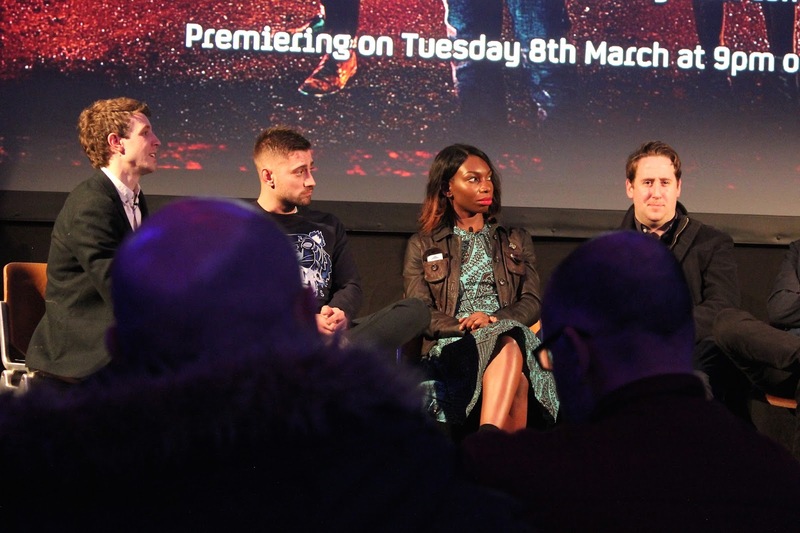 The series, starring This Is England’s Michael Socha and Chewing Gum’s Michaela Coel, is set in a world where aliens have lived among humans for 40 years. Though they walk like us, talk like us and look like us, the aliens are not allowed to live with us. They’re forced to live behind a huge wall in a segregated community called Troy; a ramshackle and hedonistic ghetto where a criminal sub-culture thrives. The evening itself was pretty special. 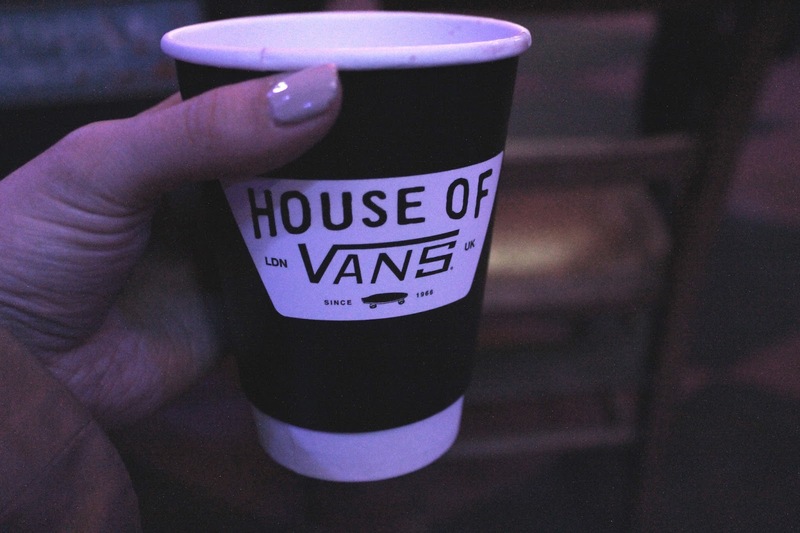 The screening was held at House of Vans under Waterloo station- the graffiti strewn tunnel entrance being the perfect setting for an alien revolution! 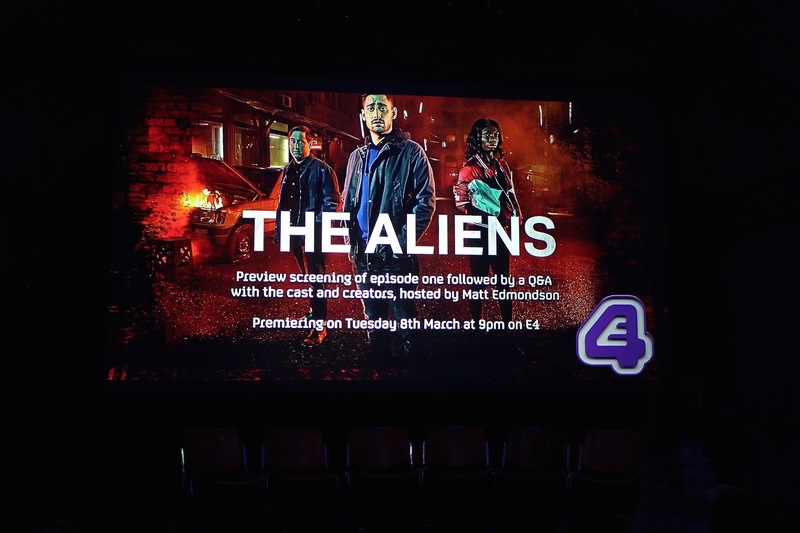 Welcomed with drinks delivered by 'aliens' in shell suits, we took our seats for the screening of the first episode; believe me it will not disappoint! I don't think I've laughed so much in one hour alone, and the cast all shine bright as the talented bunch that they are. As in all industries, networking is key...and when you end up sitting next to Holli Dempsey, who plays Lewis's sister Holly in the show, that's a pretty good start! It turns out that we know a lot of people in common, and she is pretty much my sister- a lot of people were asking if we were actually sisters during the night *ahem* can someone make this brilliant sister casting choice happen please?! After the cast and creators Q&A hosted by the fab Matt Edmondson we were able to grab a bite to eat and a drink. As Holli took me round I was able to meet some amazing people including the creators of the show, some familiar faces from other shows such as Chewing Gum, and the wonderful cast. Special shoutout to Michaela Coel who I ended up chatting to for ages, and is one of the coolest, talented people I've ever met! 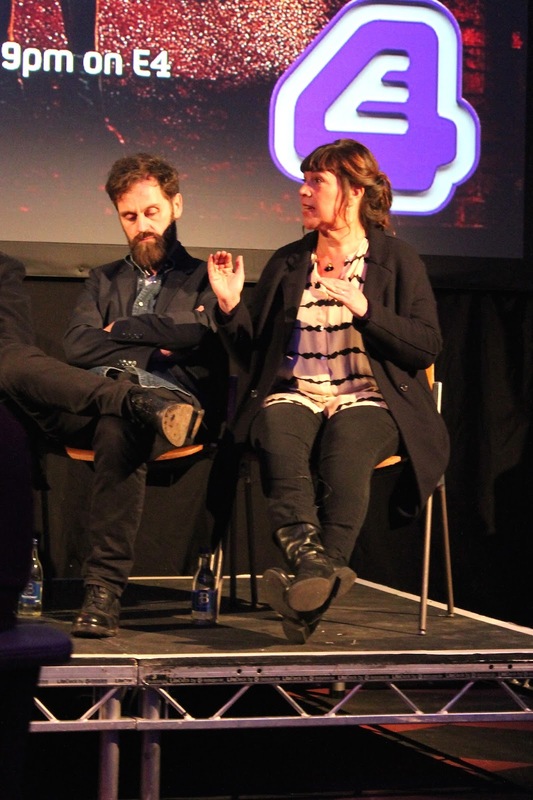 It was a real shame that Ashley Walters wasn't there, but all in all the night was an absolute blast! 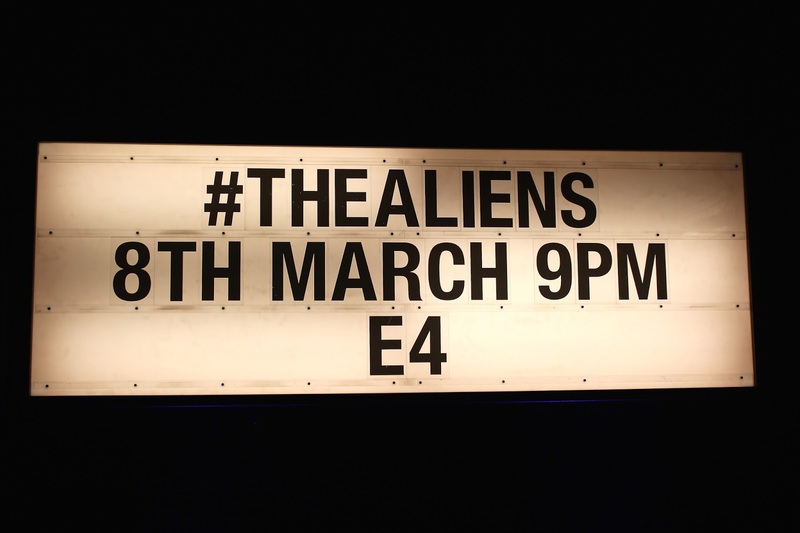 So make sure that you're watching #TheAliens on Tuesday 8th March at 9pm on E4! But if you happen to live in the US, why not tune in to Investigation Discovery at the same time, and you can watch me play Jennifer in Obsession: Dark Desires. If you watch either of them, let me know what you think!